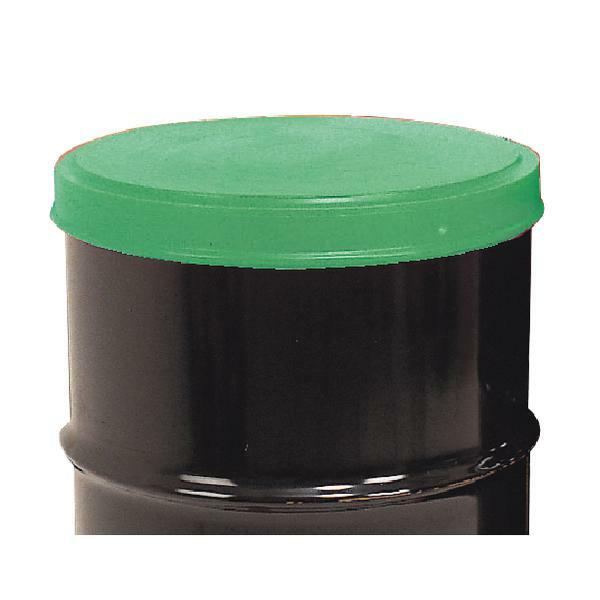 Use this green drum cover for protection and easy identification of the contents. The cover is designed to protect your drums from weather conditions, preventing the ingress of water and any possible contamination of the contents. The cover is made from medium density polyethylene, has a diameter of 610mm and a height of 70mm.